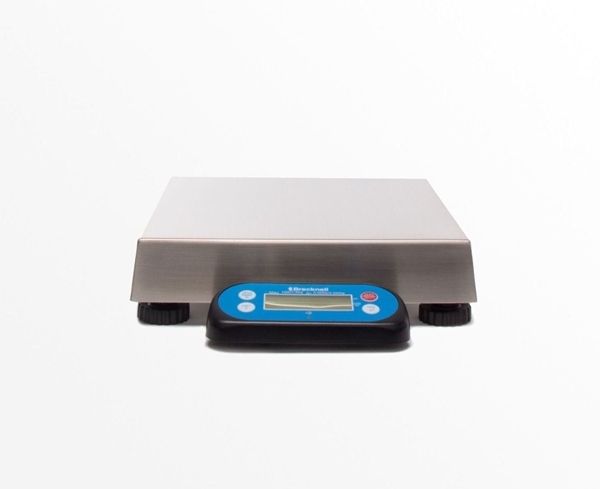 Ring up items by weight instead of quantity with ShopKeep's price by unit feature and the 6710U POS Interface Scale. Perfect for yogurt, ice cream, grocery, concessions and specialty retail. Please note that direct integration is not yet available with the ShopKeep Register, so weights must be entered manually.